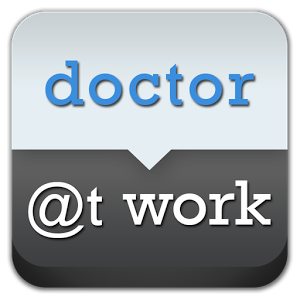 For medical professionals to manage patient records, appointments, visit notes, and billing. For people who want to bill quick and fast. 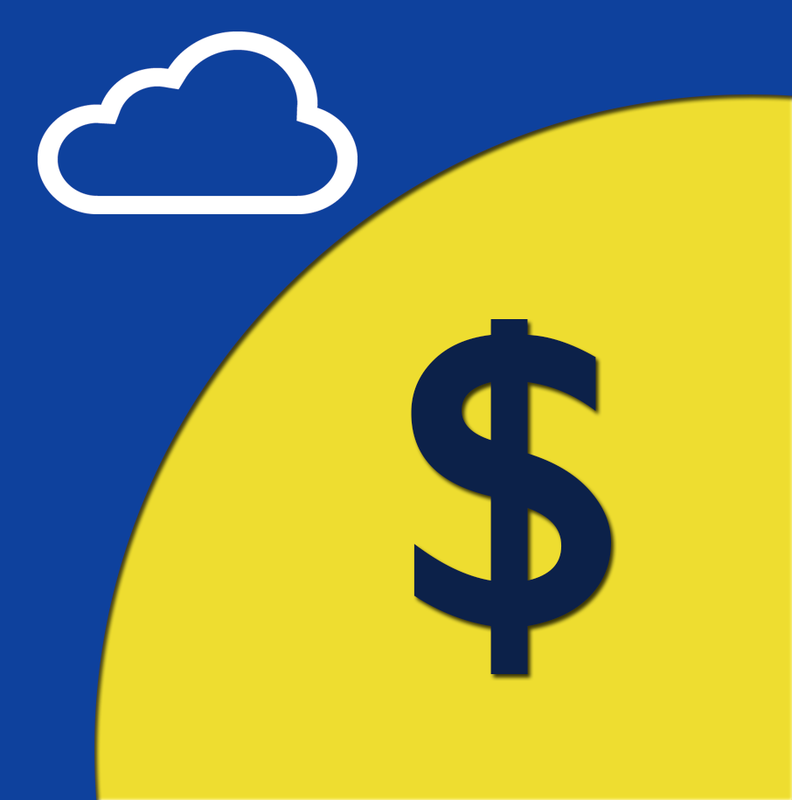 This is the simplest app for invoicing. 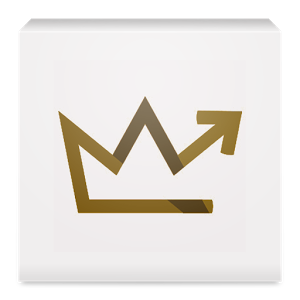 For professionals, entrepreneurs who want to organize their business. Includes billing, customer and item management, reports. Can support multiple companies and multiple users. Sync feature and cloud based invoicing. 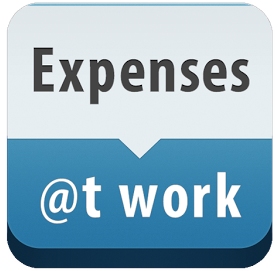 If you need to reimburse expenses from your company by generating expense reports, or just trying to keep track of business expenses.. this app could be for you.